Local search is gold dust for small retailers and will define the next phase of digital transformation, as we begin to rely on connected solutions for answers to small questions, not just big ones. If you like, it’s the time when rather than looking for big names like Amazon, we’re going to want to find local services like mom + pop shops, great bistros and cool, independent bars. These days, 40 percent of search queries chase local information like this. As local search becomes increasingly important (I wrote about it here and here) it will also become super-important that the search results you get are accurate and that voice assistants can understand words they may not have come across before. We can’t all be searching for Starbucks, I hope – why would we? It’s also going to become super-important to local businesses that they appear at the top of local search results (and to help them achieve this they really must put together an entry on Apple Maps). You see, particularly when it comes to voice-based wearable search, if their business isn’t first on the list then they’ll soon have no business at all. I think that’s a big problem in terms of economic and cultural diversity, by the way. I may not be the only one, as the latest article on Apple’s machine learning blog tells us it is working to make Siri more capable of understanding local place names. “Generally, virtual assistants correctly recognize and understand the names of high-profile businesses and chain stores like Starbucks, but have a harder time recognizing the names of the millions of smaller, local POIs that users ask about,” Apple’s machine learning team explains. To do so it is creating new libraries of local information, gleaned from business listings and information it picks up from analysing (anonymized) local search results in Maps across 170 local areas of the U.S.
As the above diagram shows, it then creates local Siri ‘Geographic Language Models’ that are accessed based on where you happen to be when you ask the question. 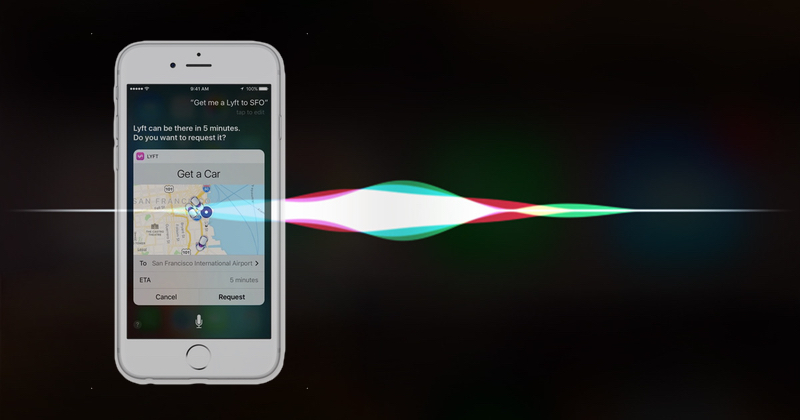 Apple claims the development of the system has made Siri around 40 percent more accurate when it comes to finding local points of interest. It also states that because of how it has developed the technology. “The expansion of Geo-LM support for other locales besides U.S. English is straightforward,” it says. Which is good news, as local search is an international problem. Next story Does this CarPlay navigation app show the future of Apple Maps?